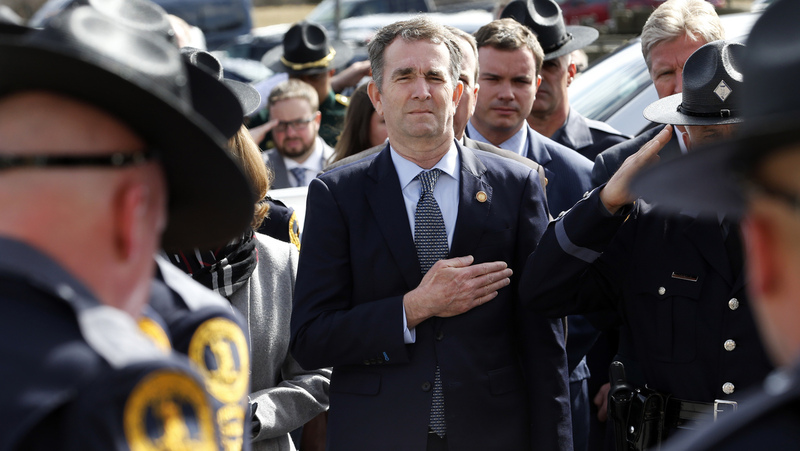 Ralph Northam And Justin Fairfax 'Not Going Anywhere' Amid Turmoil In Virginia Gov. Ralph Northam says he's "not going anywhere." Attorney General Mark Herring has no plans to leave either. And while Lt. Gov. 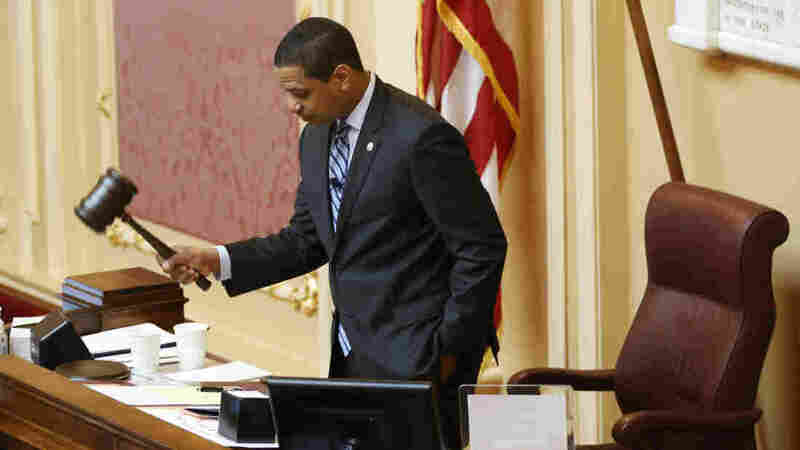 Justin Fairfax may face impeachment hearings, he's pushing back too.